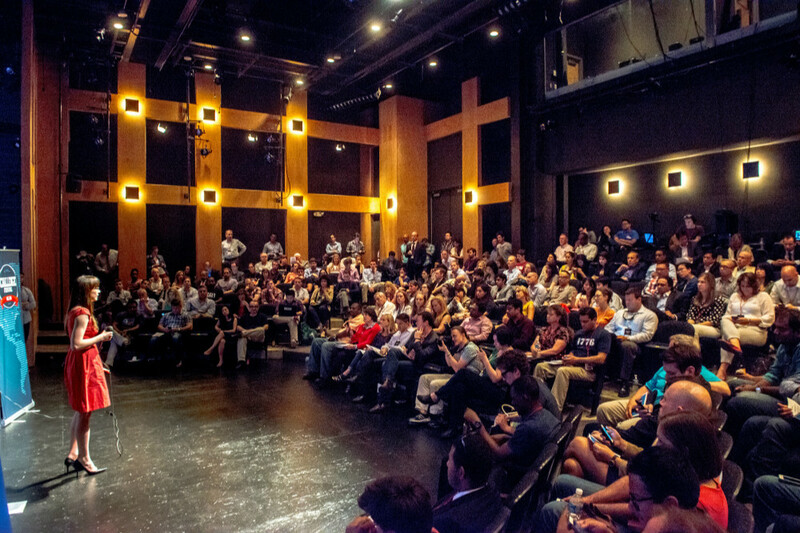 Challenge Cup is a movement for startups with the aim of bringing world-changing ideas to life. 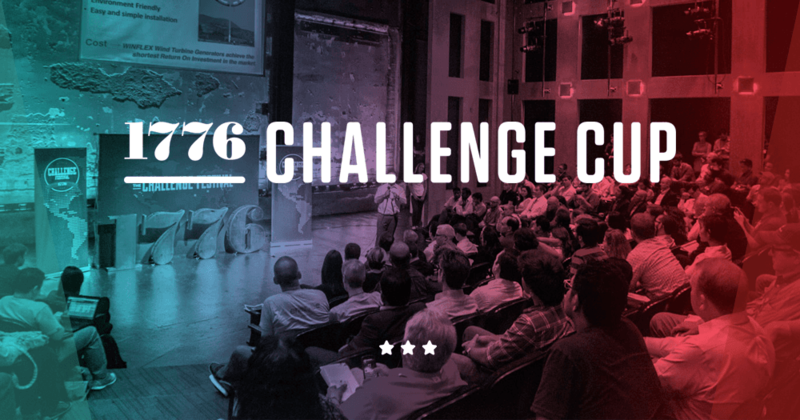 This worldwide tournament is organized by Challenge Cup’s Federation partners, Revolution, the Global Entrepreneurship Network and over 50 incubator hosts around the world. The Challenge Cup consists of three rounds: the first one is the Local round with 45 competitions, the Local winners will be participated in the Regional round, that contains 9 competitions. Finally the successful startups can go towards the Challenge Cup Global Finals, where, they’ll compete for over $1 million in prizes, and meet investors, customers, that can help them succeed.